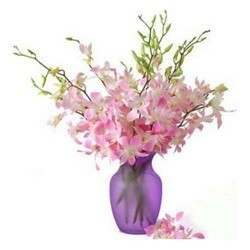 Exotic Gift of Exotic Flowers "What a desolate place would be a world without a flower! 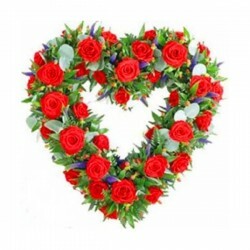 It would be a face without a smile, a feast without a welcome. 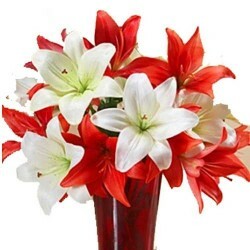 Are not flowers the stars of the earth, and are not our stars the flowers of the heaven." 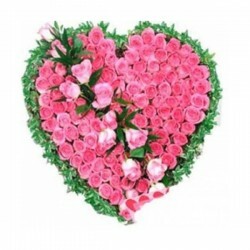 - A.J. 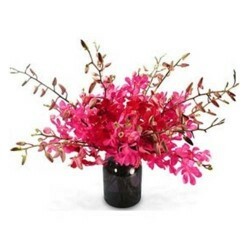 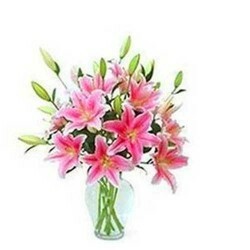 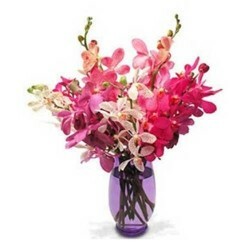 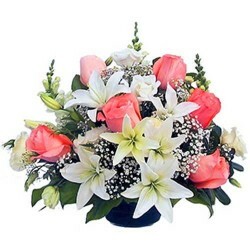 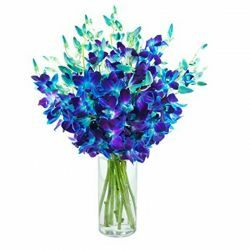 Balfour Send the Stars on Earth to your loved ones in India by gifting them Exotic Flower Arrangements. 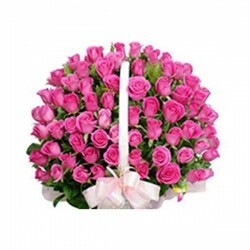 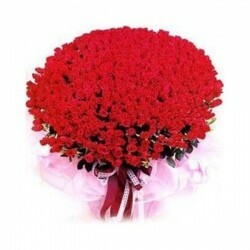 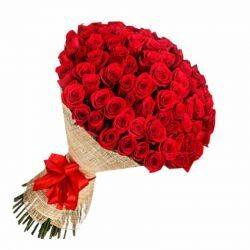 Sending Flower in an Exotic arrangement is a perfect gift for your dear's on Birthday, Anniversary, Wedding in India through OrderYourChoice.